I was placed in a typical college dorm which is as clean as… a dorm. After only the first night I woke up with three large bites on my legs. The Maine State Bird must have followed me here, I guessed. I found one, killed it and moved on. Day two brought two more bites and I found and killed a few enormous spiders. 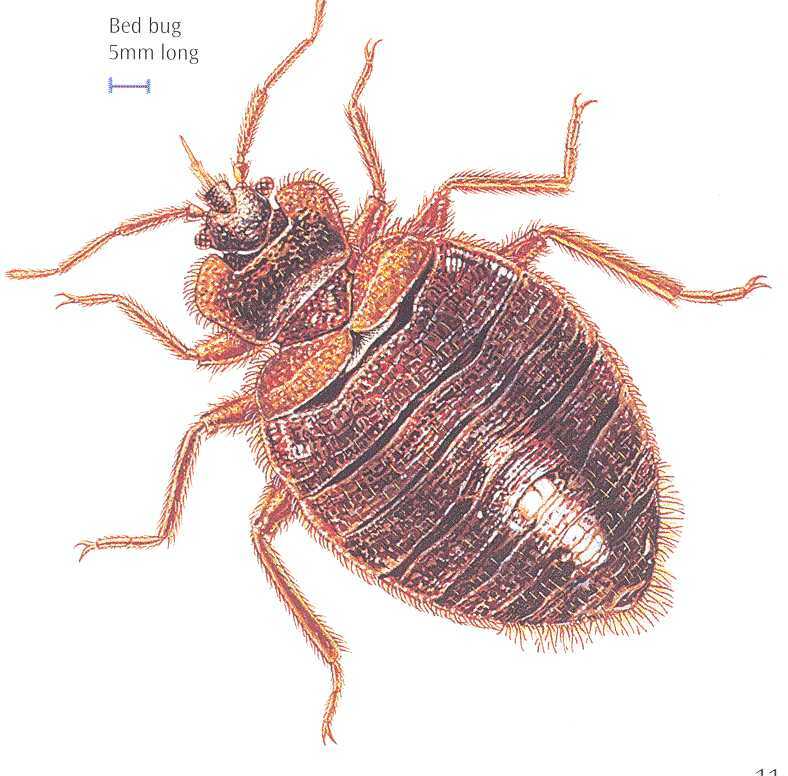 After a while I stopped seeing bugs but continued to see bites (11 bites by the end of the workweek)… which, my doctor advised me, meant there was a good chance I had bed bugs. After packing some of my belongings in plastic bags and leaving them in my room, and washing whatever I wanted to bring with me, I relocated to the spare room in the office I’m working in. Which is awkward but there are no new bites. Only now I’m itching like CRAZY and have no way to go to a store to buy antihistamines. So what do I do? Why did this happen to me? Why do these things always happen to me? In the midst of my whining, my mother suggested that I blog about some remedies. Oh yeah. I’m the girl with the home remedies blog and I can’t seem to get it together and live without chemically enhanced creams? Get ahold of yourself! Salt has been used to treat wounds for a very long time, which I first learned from this game. Make a paste with salt and water, or just make salt water and dab a soaked cotton ball on the bite. 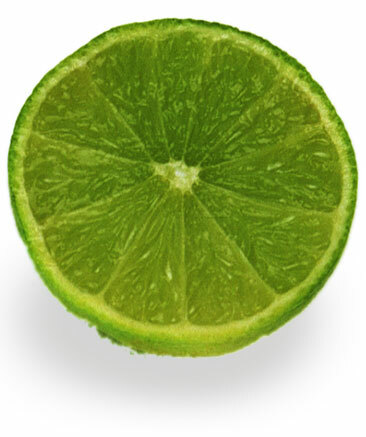 Squirt some lime juice (diluted with water) on the bites! The acid helps relieve itch and can speed the healing process. Yes I know this is not from the kitchen. And, yes, you should clean the area before you treat it anyway. This is something you should know if you’re over the age of naive. 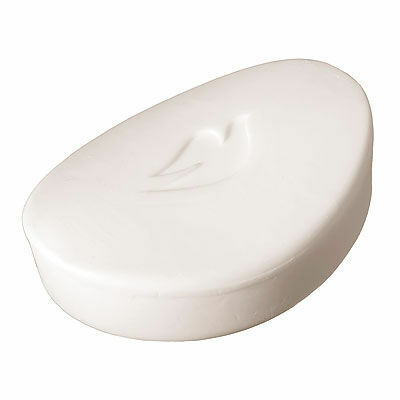 But you can also rub dry soap over the bites to relieve the itch AND the swelling. I owe you one, Dove. The inside of banana peels can be rubbed over the affected area to relieve itch. Olive oil and vinegar can be mixed and applied for the same effect.